Being in South Florida, we’re always sporting sunglasses on our rides and runs. And while relief from the sun is a big reason for this, our eyes need protection from plenty of other elements like wind and driving rain. So we were happy to give the Rudy Project Fotonyk sunglasses a try to see how they held up to our extreme weather. 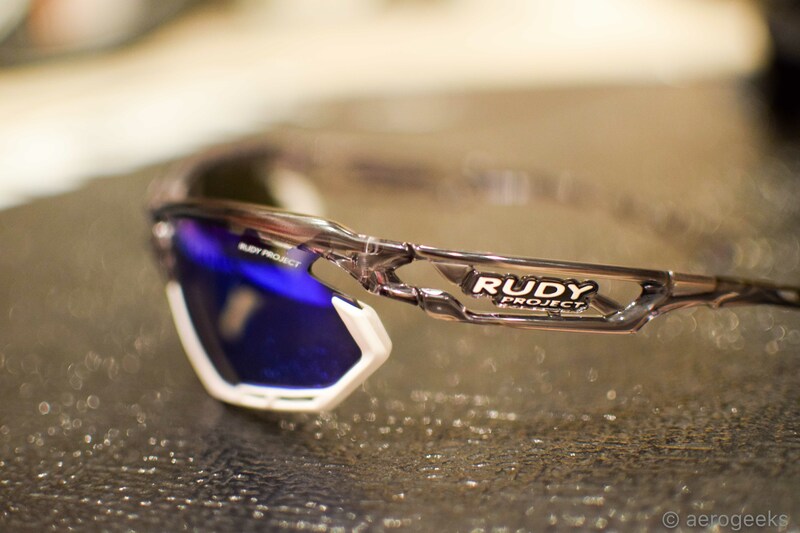 Rudy Project utilizes an adjustable nose piece with the Fotonyk that made fitting them to our face super easy. We were able to adjust both the height of the sunglasses as well as their distance from our face, which was helpful in avoiding sweat dripping on to the lenses. 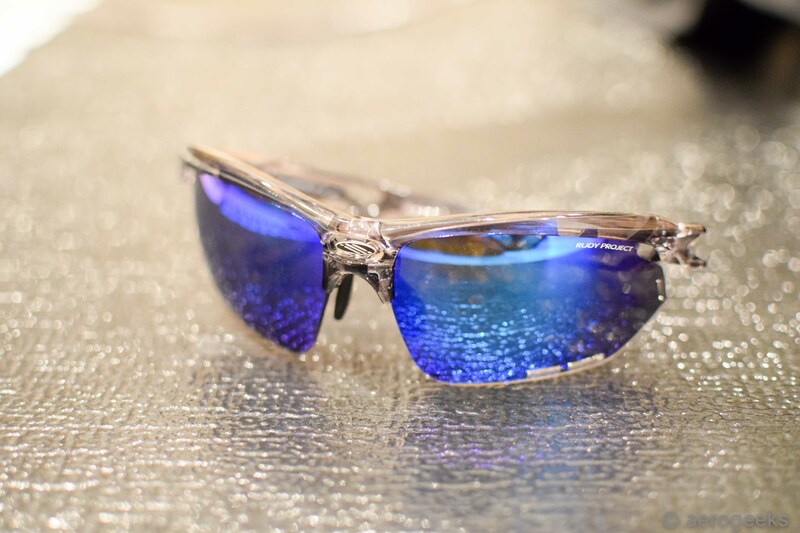 And speaking of sweat, Fotonyk leverages technology Rudy Project calls Vent Controller, which controls airflow through specific lens entry points to prevent misting and thermal shock (no fogging up!). 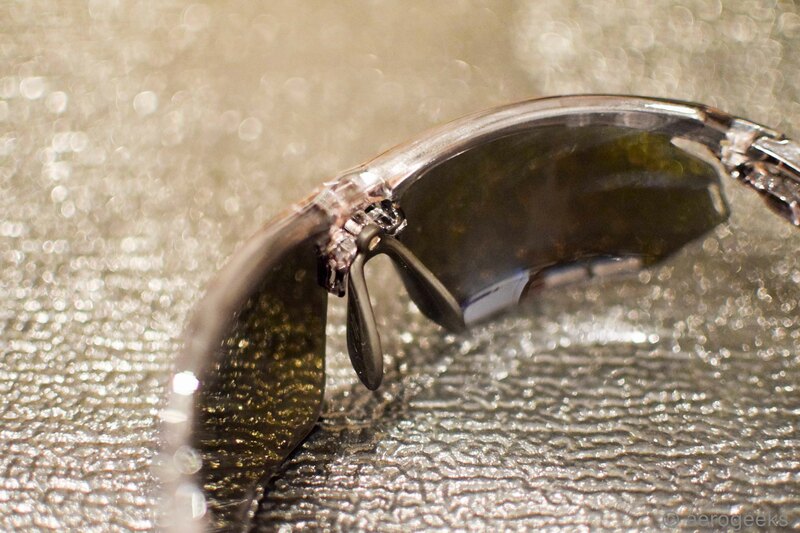 These two features ensured that the sunglasses were comfortable and the lenses remained clear every time we wore them. There were several other elements that we loved about the Fotonyk. One of those was the fact that they were so customizable. 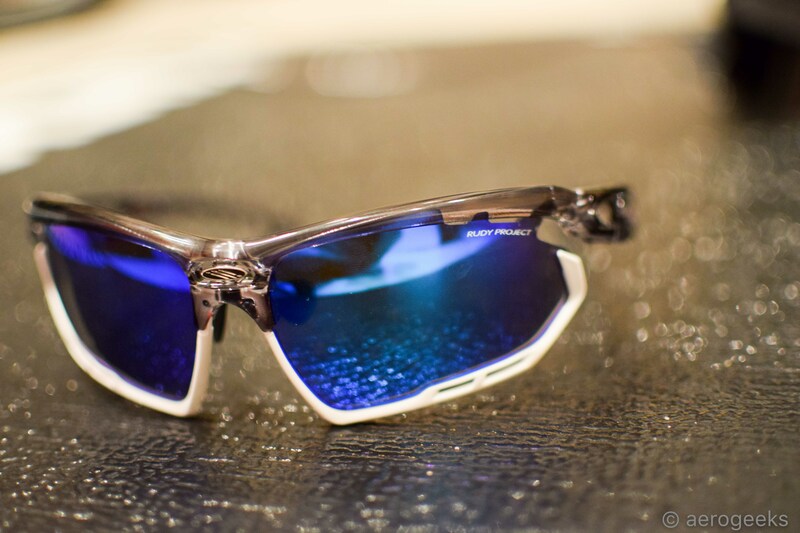 Rudy Project has created removable bumpers on the bottom of each lens for safety (in case of a crash) and added comfort. There are several different color options to choose from for these, or you can even remove them all together. 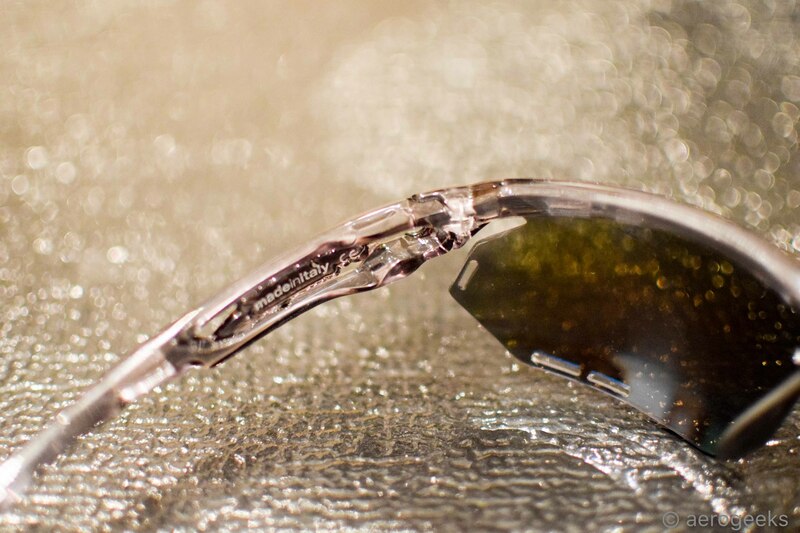 In addition, you’re able to change out the lenses for any light conditions via Rudy Project’s Quick Change system. The lens we tested were Multilaser Blue, and they also offer a Photochromic option as well that will transition depending on light conditions. While we didn’t have the opportunity to test the Photochromic lens, we were very happy with the level of sun protection the blue lens provided. We tested them on rides and runs in the morning hours as well as the afternoon, and we felt like they provided plenty of relief from the sun anytime. Rudy Project is big on safety, so it comes as no surprise that they thought of the wearer’s wellbeing when designing the frames. In addition to the added safety provided by the lens bumpers, the frames use Grilamid, a shock-resistant, hypoallergenic, light thermoplastic. All this is intended to prevent injuries in the event of falls, impact, and collisions. First, we loved the look of these sunglasses. The blue lenses combined with the frame color was awesome (we were testing the Crystal Graphite frames, which came with white bumpers). And the bumpers only improved the look of the frame, in our opinion. However, at times, we did find that the bumpers were a little distracting in our line of sight. So we preferred to remove them completely. Again, a plus for the sunglasses’ customizability. The frame was indeed light and comfortable. We never had any issues with fogging, and they stayed put on our heads whether we were riding or running. You can pick up a pair of your own online and through various Rudy distributors. They typically range in price from $149 up to $199, depending on the frame/lens combinations.